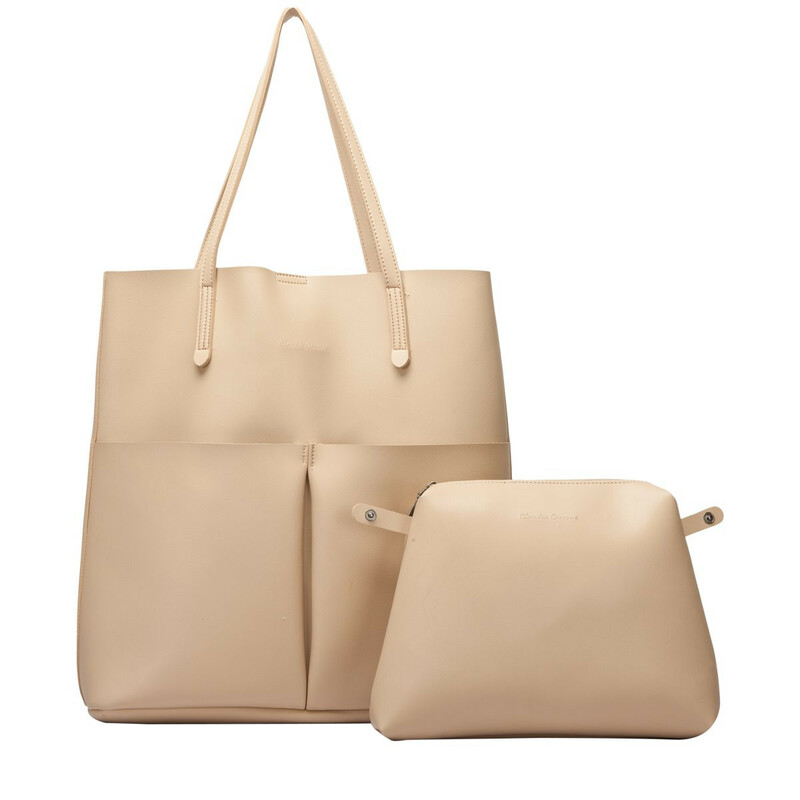 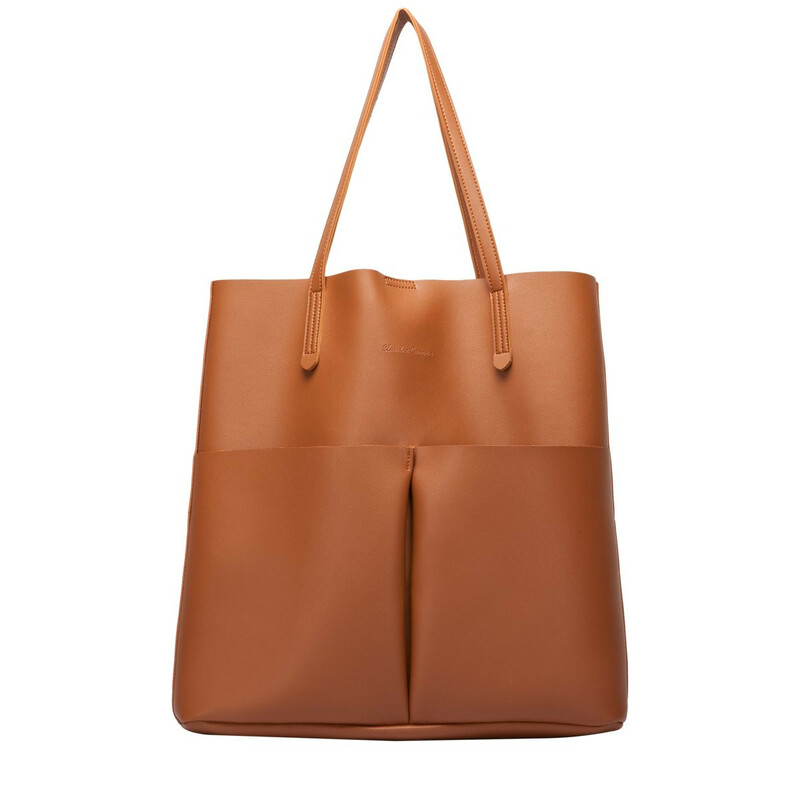 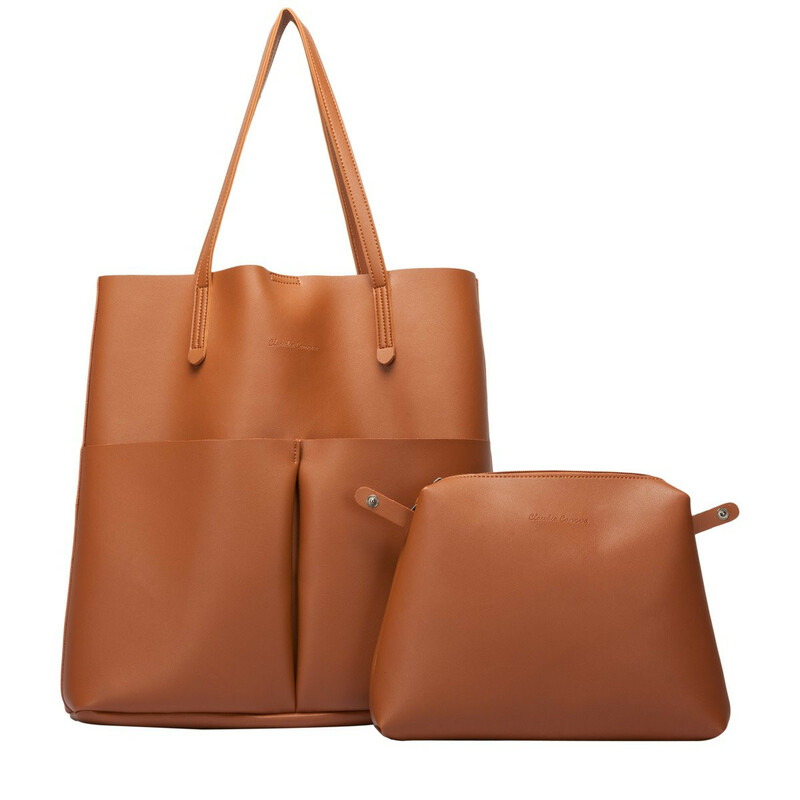 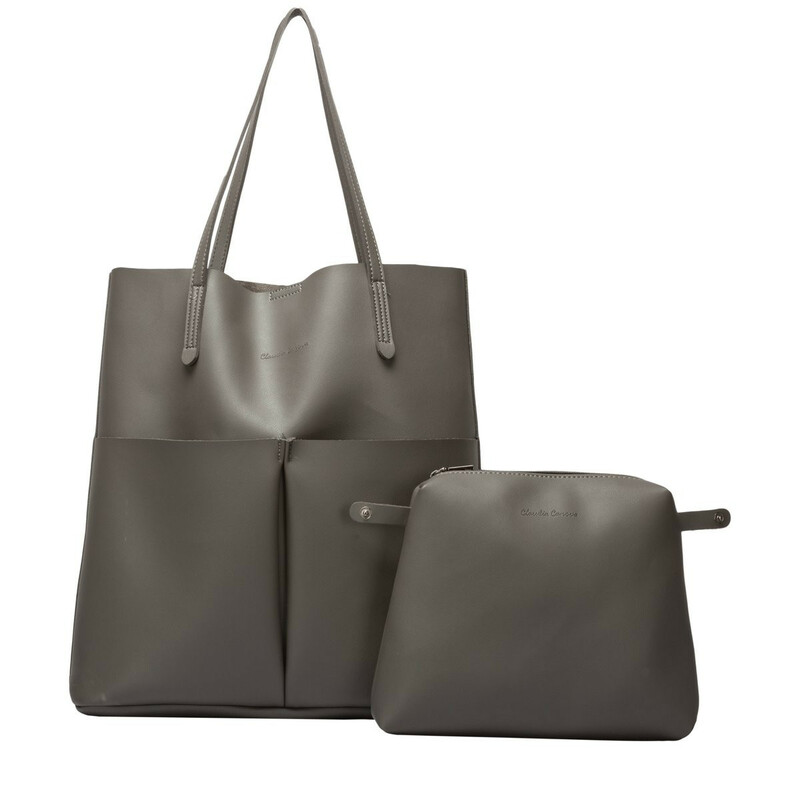 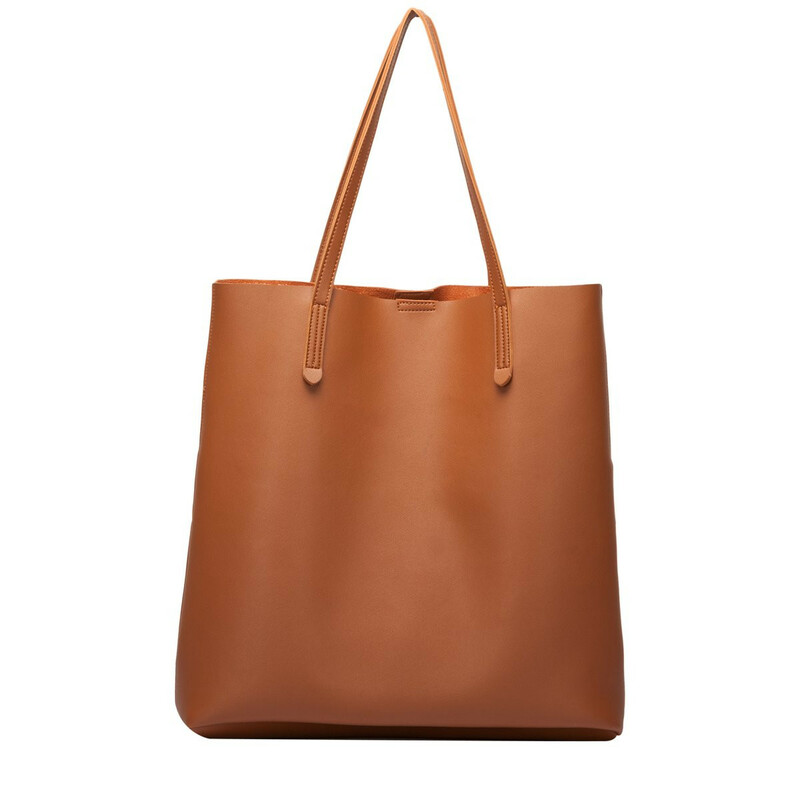 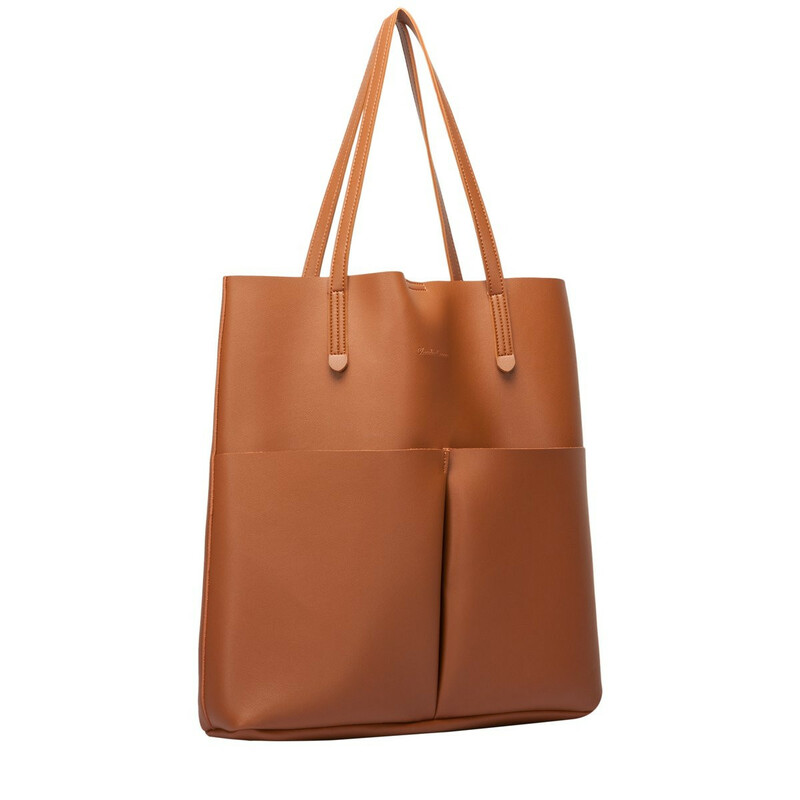 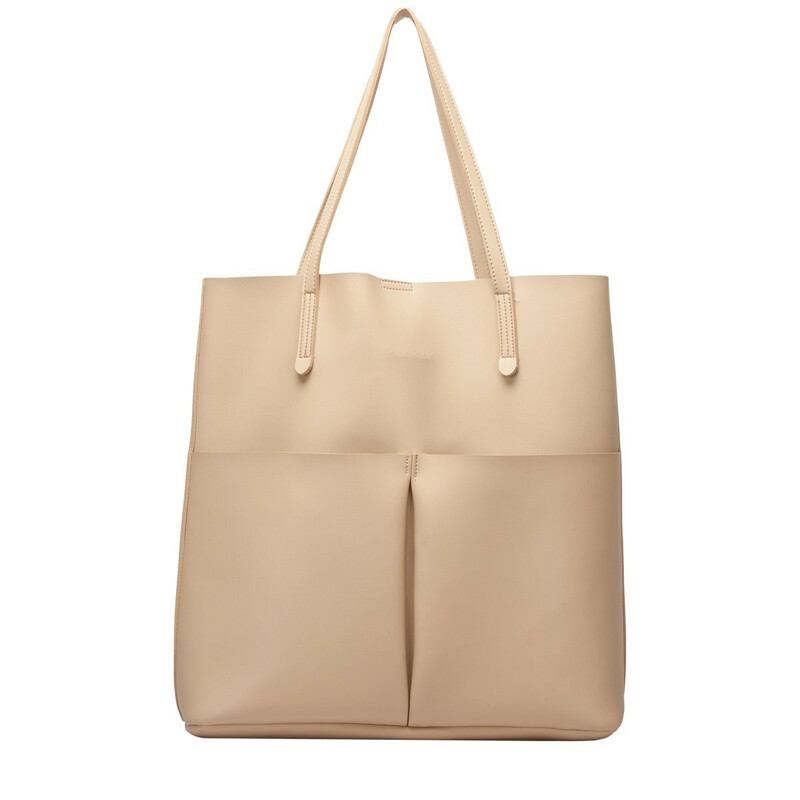 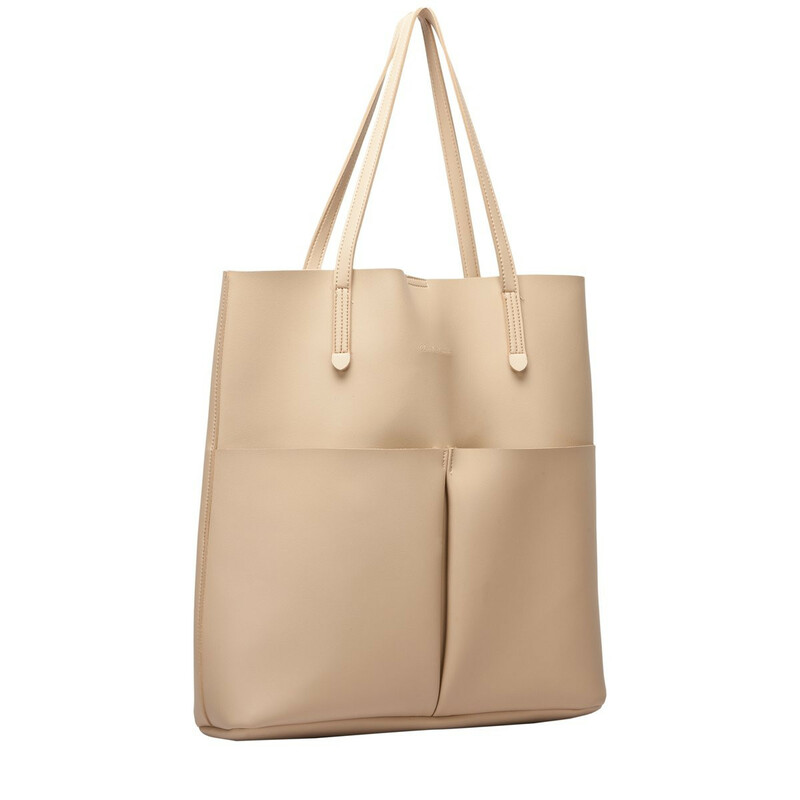 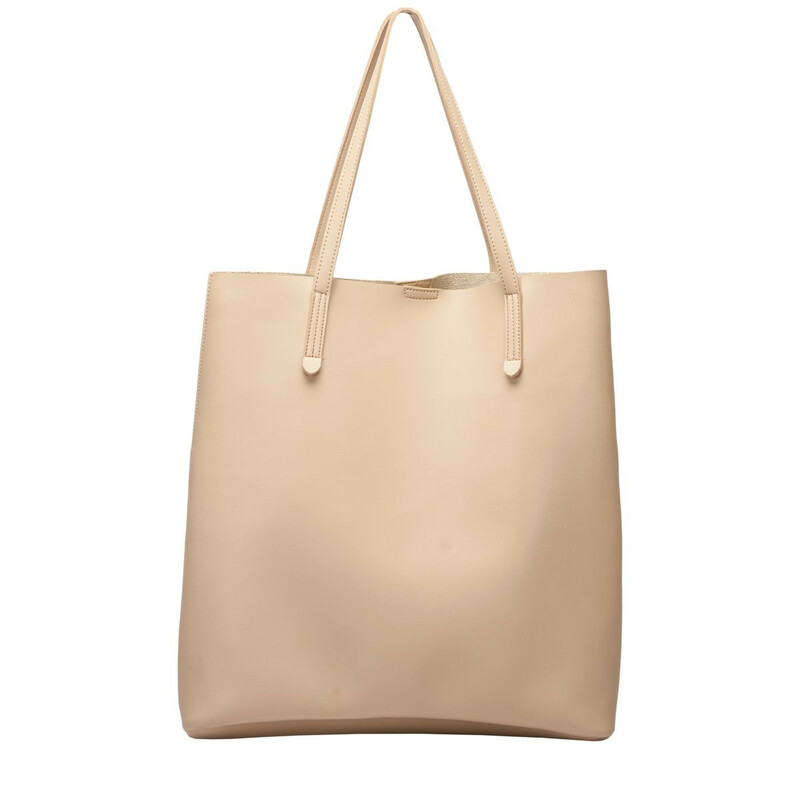 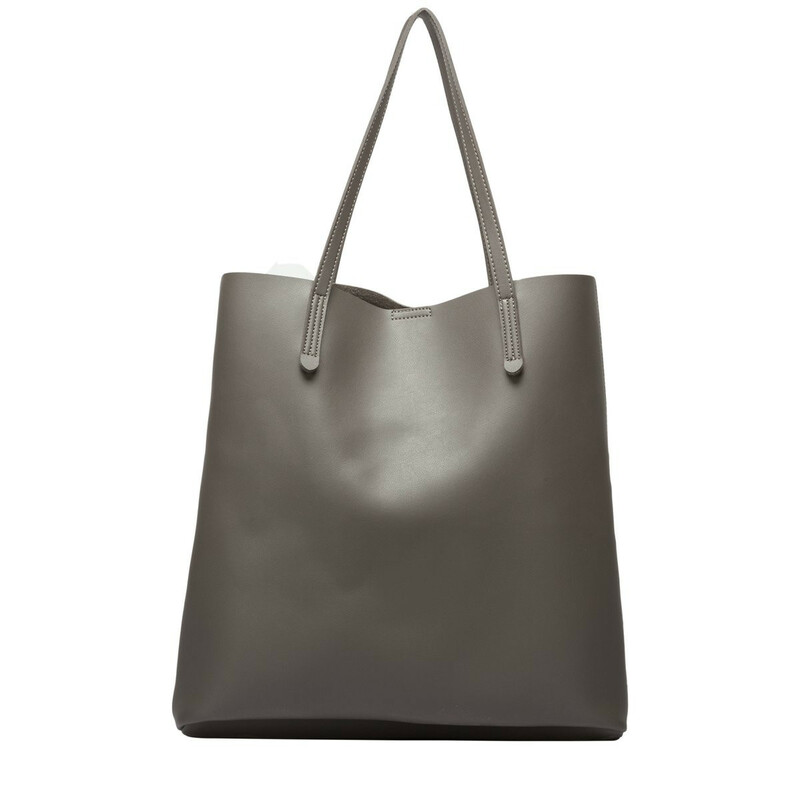 Stay classy and take your look from day to night with the Adella tote. 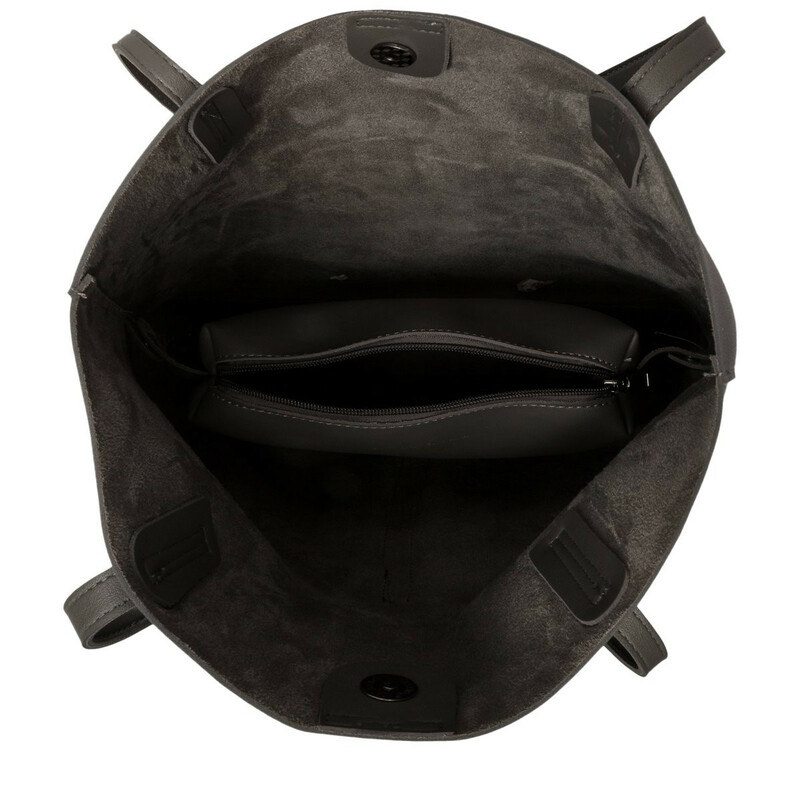 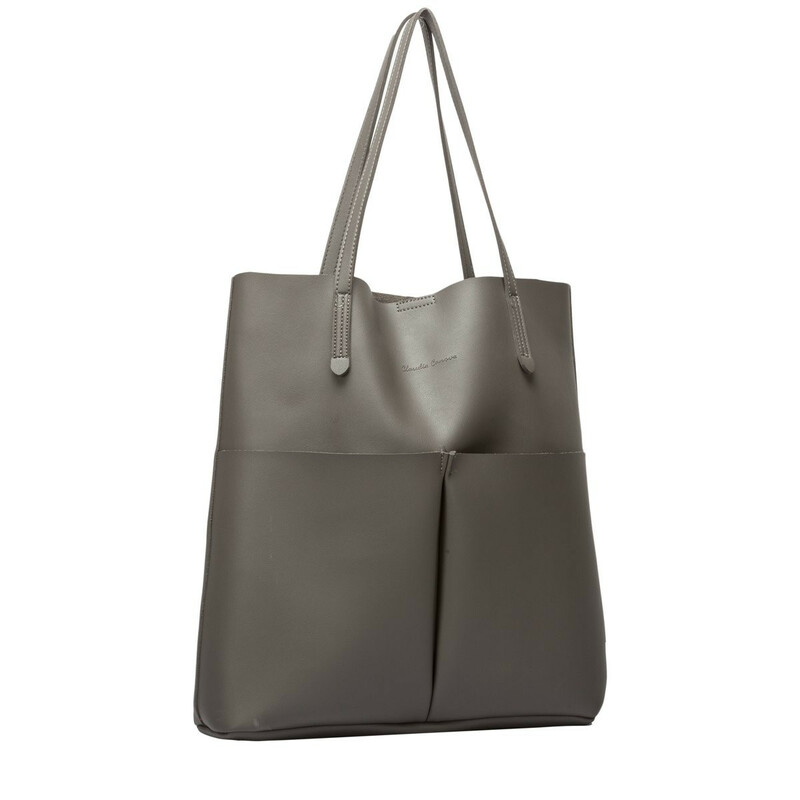 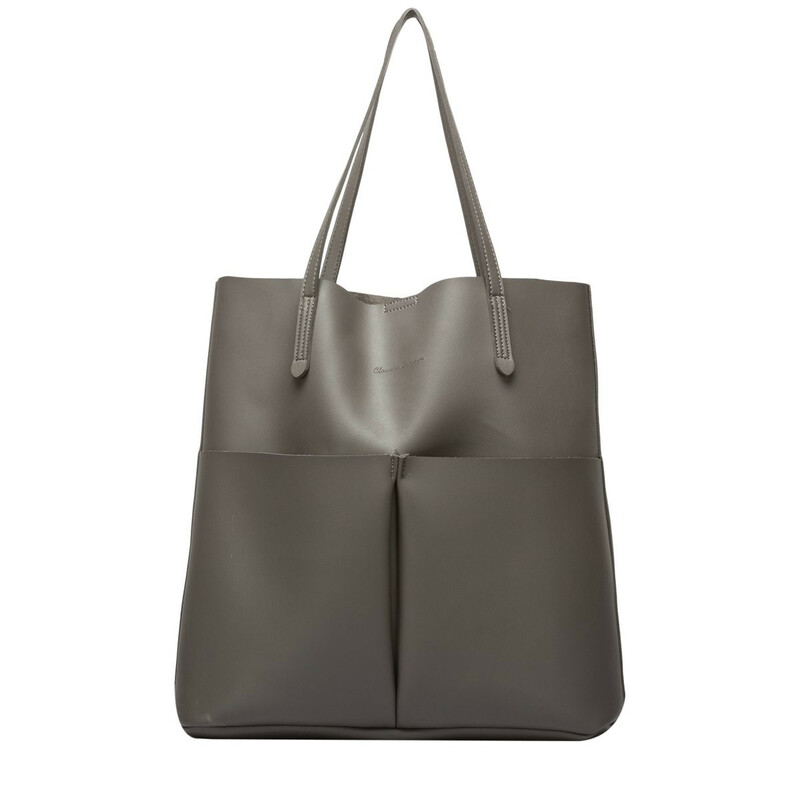 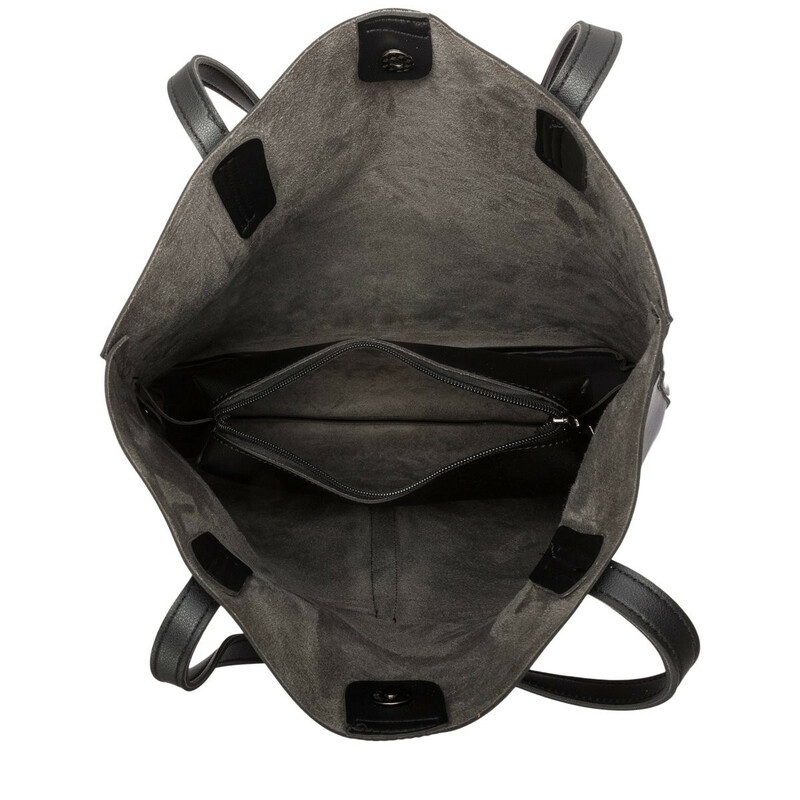 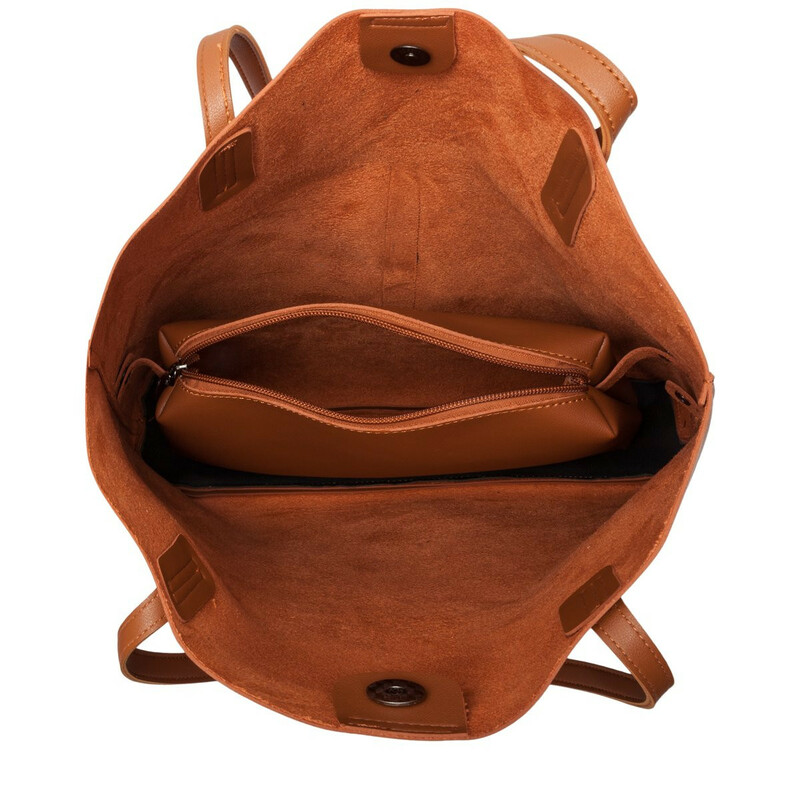 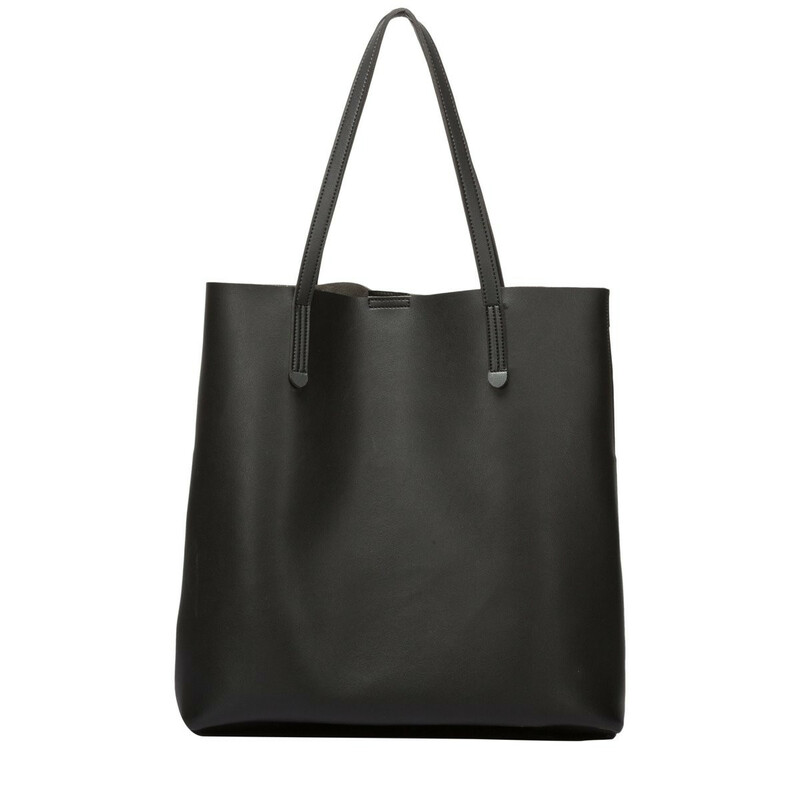 The minimal design makes this bag perfect for any look. 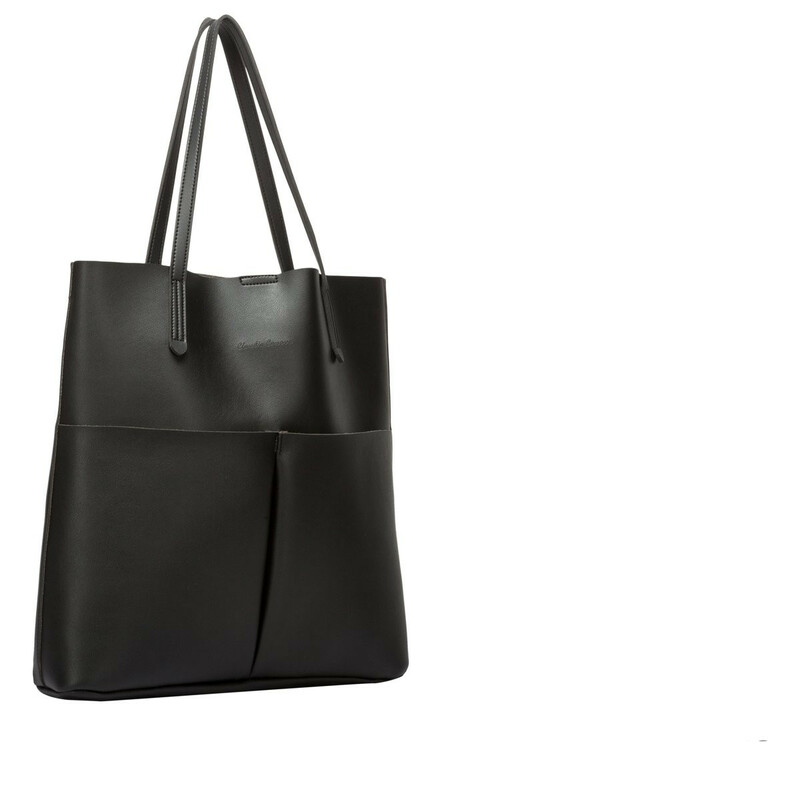 The unlined PU features simple details such as the debossed Claudia Canova logo and double front pocket detail and the soft and flexible shape makes this bag lightweight and sleek, great for storing all your daily essentials.